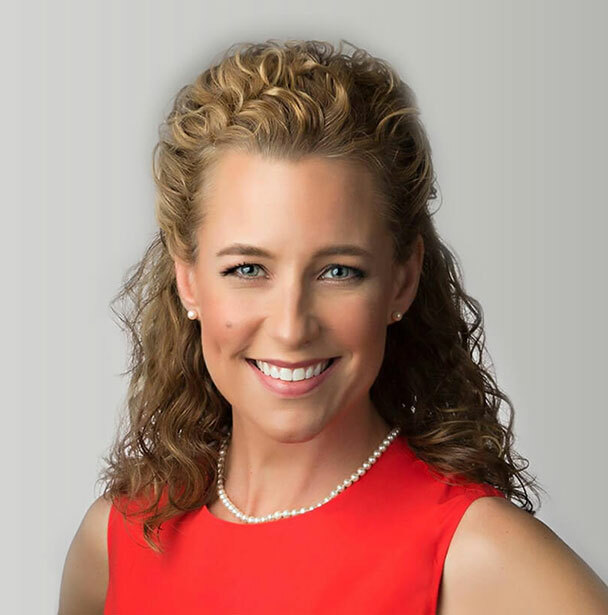 A graduate of Texas Tech University and of the Baylor College of Dentistry, Dr. Cothern has designed a dental practice around several pillars – to offer the most technologically-advanced and effective dental care available, and to offer the most comfortable dental care experience possible. Patients appreciate both her wide array of services and her gentle touch. 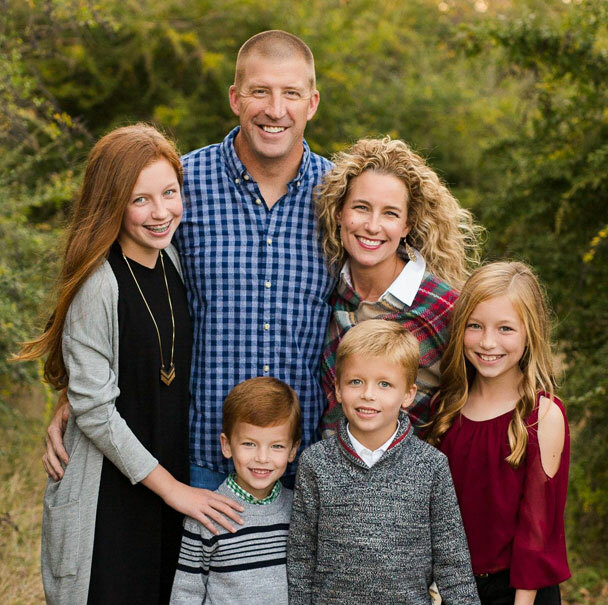 Dr. Cothern lives in Lake Highlands with her husband, Mike, and their four children. Mike is a Public Safety Officer (police officer, firefighter and paramedic) for the Town of Highland Park. Their faith is the foundation of their lives. Dr. Cothern and Mike build their marriage on faith and it is the basis for how they raise their children. It is also the foundation of their practice and how they attempt to keep a healthy work/life balance. The Cotherns attend Watermark Community Church. Dr. Cothern and Mike spend most of their spare time trying to keep up with their four kids and their sports and activities, which include hockey, soccer, football, cross country, and basketball…they are just trying to keep their heads above water as they keep up with their kiddos!